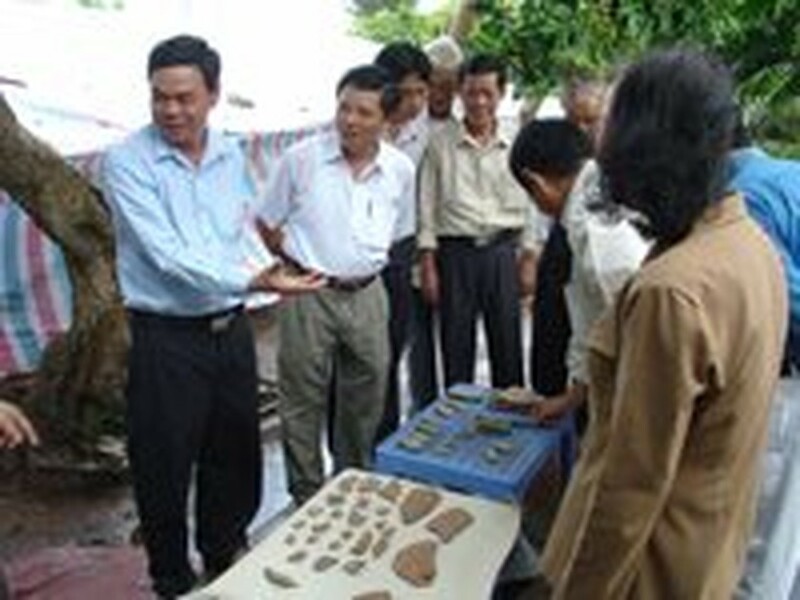 Ben Tre Province leaders visit the Giong Noi archaeological site. More than 50,000 artefacts of ancient Vietnamese people were discovered after three consecutive excavations at the Giong Noi archaeological site in the southern province of Ben Tre, over 80km from Ho Chi Minh City, archaeologists said at a symposium on the Giong Noi archaeological site. The objects include pottery, kilns, stoves, teeth and bones of ancient Vietnamese people and those of animals. The Giong Noi archaeological site was first excavated at the end of 2003. It is an ancient village where Vietnamese people lived in group 2,500 years ago. 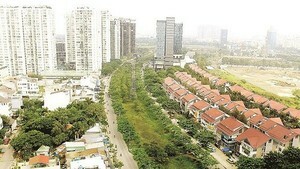 The site has attracted the attention, interest and surprise of all Vietnamese archaeologists nationwide. It is a valuable archaeological cultural site with a great quantity of ancient objects representing a diversified culture which has been known for the first time. The symposium entitled “Giong Noi archaeological site and Ben Tre Province’s archaeology 2006”, recently organized by the Museum of Ben Tre Province and the Viet Nam Archaeology Institute.